This breathtakingly beautiful Cole Porter song is arranged in a simple fashion; the lyric and melodic simplicity stand alone. It's perfect for end of year concerts, or as a touching tribute to someone who is leaving. 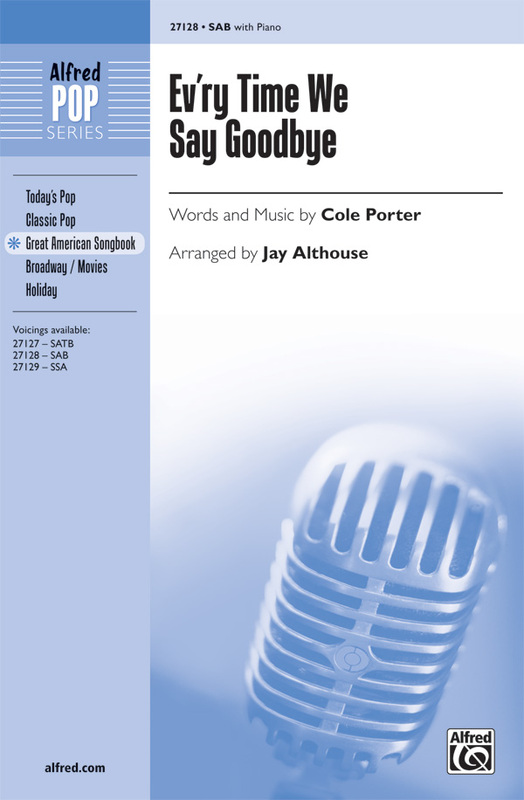 Classic American song, arranged in a classic choral style with two optional solos. A fantastic work to show off your choir. Easy piano accompaniment.